subsequent holiday seasons, peaking as high as No. 3 on Billboard's Christmas Singles chart in December 1965. 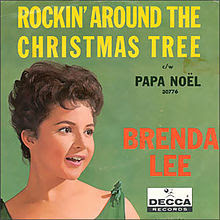 For decades, Brenda Lee's recording was the only notable version of the song. 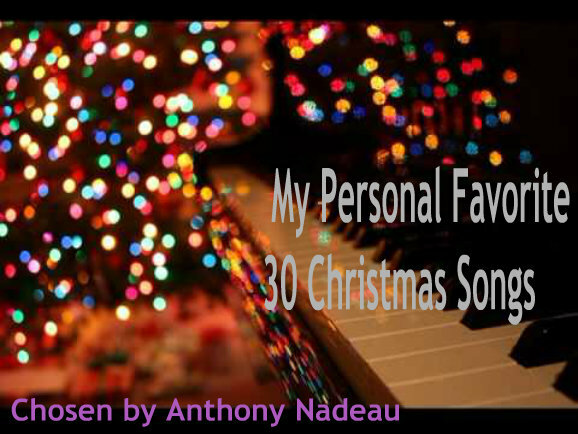 Radio stations ranging from Top 40 to Adult Contempary to Country Music to Oldies to even Adult Standards played this version. Lee's recording still receives a great deal of airplay, and has since turned into a perennial holiday favorite. As of December 25, 2011, Nielsen SoundScan estimated total sales of the digital track at 679,000 downloads, placing it fourth on the list of all-time best-selling Christmas/holiday digital singles in SoundScan history.